Lisa Grossman is a multi-million dollar earner, and sought-after consultant, trainer and speaker in Network Marketing. She is a 25-year veteran of our great profession. Her brilliant engaging story telling, effective teaching and the simple way Lisa breaks down the most fundamental, key elements that are essential to success for anyone building a Network Marketing business will help you and your team understand exactly what it takes to build a large, global team. About Lisa: After studying Economics in college, Lisa Grossmann began her business career and the development of her business savvy while working in the family business. Then in 1988, Lisa was introduced to Network Marketing and was immediately attracted to the business model. She had the good fortune to become part of a company and team that was a starting point for what would become (in the late 1980’s and early 1990’s) a place where some of the greatest Network Marketing professionals of today began their careers. As she worked her way up through the compensation program in that first company, she was working hand in hand with the best of the best! After two more tremendous successes building large Network Marketing sales organizations, Lisa was approached to consult with companies to provide them critical support. Lisa’s ability to see marketing opportunities and understand how to effectively implement them enabled her to help more than a dozen companies realize growth and increased revenues by the year 2000. In late 2000, Lisa was asked to consult for a new Network Marketing venture, based out of Dallas, Texas. As the company approached launch and at the request of the ownership, Lisa decided to join the distributor field once again because of the belief she held in the potential of the company. When the Dallas-based company was launched in 2001, the corporate executives asked Lisa to take a dual role and continue to provide unpaid corporate support as the Field Director of Sales as well as being a key distributor leader of her own independent organization. She fulfilled both roles with tremendous success. Through the hard work of the executive team and with Lisa’s assistance as the Field VP of Sales, the company did over USD $24 million in revenue in its first year and went on to do over $660 million in its first six years. Lisa became the first US $1 million dollar earning distributor in the company, doing so in the first 10 months of operation. 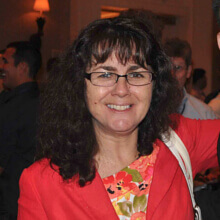 Lisa’s organization eventually grew to over 1,000,000 members in more than 25 countries around the world while she continued to assist in all aspects of corporate development, working directly with the company’s Board of Directors on key initiatives, until her departure at the beginning of 2008. In February of 2008, Lisa co-founded a company that enables her to help others through her unique multi-faceted ability to see possibilities that others miss and help her clients realize their own vision in ways that far exceed their expectations. In addition to consulting, Lisa and her business partner, Curtis Broome, joined a new company as a distributor team leader partnership when the company launched in late 2007. Today they are top-ranked Black Diamonds with an organization of over 150,000 people in 15 countries around the world and their business center regularly earns a six-figure monthly income. 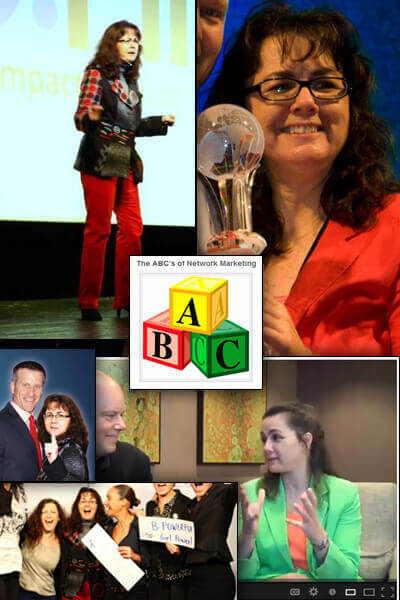 It is this perspective, gained from having remained in the profession at the highest levels over decades of growth, that gives Lisa a depth of understanding of what it takes to be successful today as the Network Marketing profession evolves both in the field and corporately around the world.